Why Service Your Chrysler at Our Dealership? Stop by Rockie Williams' Premier Dodge Chrysler Jeep in Mt. Juliet, Tennessee today for your next Chrysler service appointment! Getting regular Chrysler service could be the difference between enjoying your car for years or needed a new one sooner than you think. With an endless suite of genuine Mopar parts and a team of Chrysler-certified technicians, getting your work done with a genuine Chrysler dealer is the way to go. 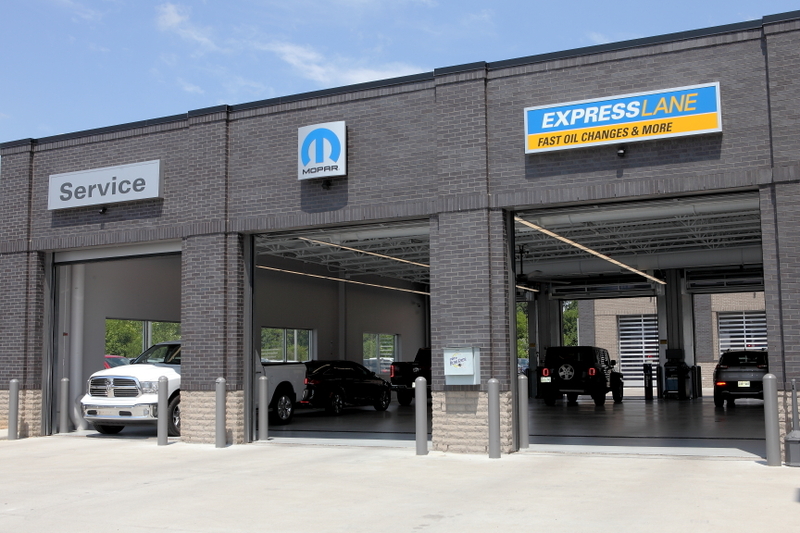 At our Mopar service center, we offer early drop off times, free Wi-Fi, shuttle services and more, all to make your visit a great one. Hurry down to our convenient Mt. Juliet, TN Chrysler dealership today to learn more! Service your Chrysler vehicle at your trusted Mt. Juliet, TN Chrysler dealership. Wait no more. Visit Rockie Williams' Premier Dodge Chrysler Jeep in Mt. Juliet, TN today and give our team a call to schedule your next Chrysler service appointment. Our friendly and capable team is excited to get your car back on the road in no time.